Satisfy your taste buds with island fare! Whether you’re transporting to the islands inside Aloha Specialties or just seeking a frozen treat at Lappert’s, you’ll find what you’re looking for. 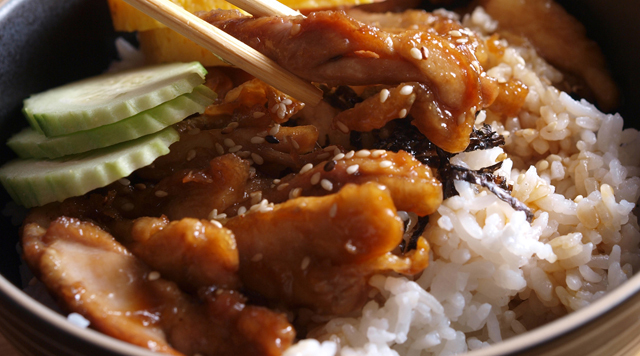 Featuring teriyaki plates, stews, and curries, you can indulge your cravings for the flavors of the islands here. 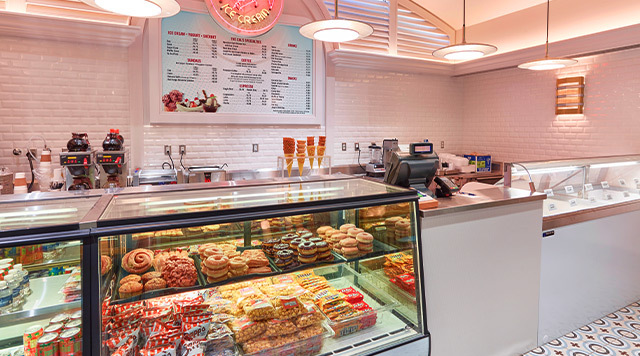 Lappert’s Ice Cream brings a perfect blend of creamy treats to the Cal!